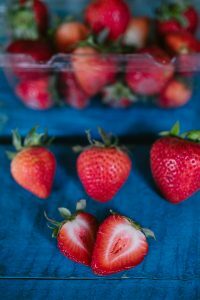 Recipes incorporating both balsamic vinegar and strawberries abound, and they don’t meet up exclusively in salads either. World-class chefs serve balsamic strawberries combined with a little sugar and pepper as a side dish when an abundance of extra-sweet berries has come in. Particularly with the rise of the local foods movement, chefs know when to let nature take center stage. Basically, the vinegar (especially when nuanced with a little black pepper), steps into the background, making the strawberries even sweeter. Strawberries and balsamic vinegar also mix well in toasted bread, flatbread, scones and more. 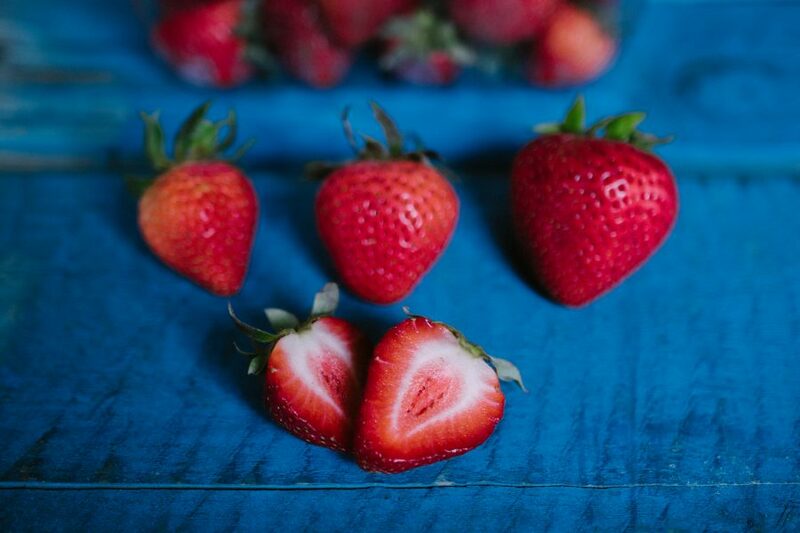 And let’s not forget desserts—the role strawberries were born for. Ina Garten, a.k.a.“The Barefoot Contessa,” created a very popular panna cotta balancing sweet custard with tangy balsamic strawberries. Often families pass by the huge box of strawberries fearing moldy mush resulting from unused portions. Even when using the very best way to store strawberries, cooks get frustrated when the fruit deteriorates so quickly. Imagine: the season’s juiciest strawberries pureed and mixed into the fresh cream, sugar and vanilla beans that becomes ice cream. Turned and frozen, drop that into dishes for the kids. Let the ice cream soften a bit, and then mix in fresh basil for the adults. The flecks of basil round out the strawberry flavor, add visual appeal and turn you into the most unique chef on your block. A spoonful of strawberries helps the spinach go down (and who needs to tell the kids it’s spinach anyway?) Sliced strawberries blend beautifully with spinach, red onions, feta, and walnuts. Strawberries and spinach go together so well, in fact, almost every celebrity chef has created or showcased a salad with both. Just a half cup of chocolate dipped strawberries delivers all the vitamin C a child needs for one day. Put a little Nutella or chocolate sauce on a plate with the strawberries and watch it all disappear. Candy makers even dry strawberries, blend them into powder and roll chocolate truffles in the resulting coating. When paired with complementary flavors, strawberries add incentives to salads, natural sweeteners to desserts, texture to bread and flavor to vodka. Article originally posted on ProFlowers.